Student visa for Belarus is an authorization to enter Belarus and start the course of study. 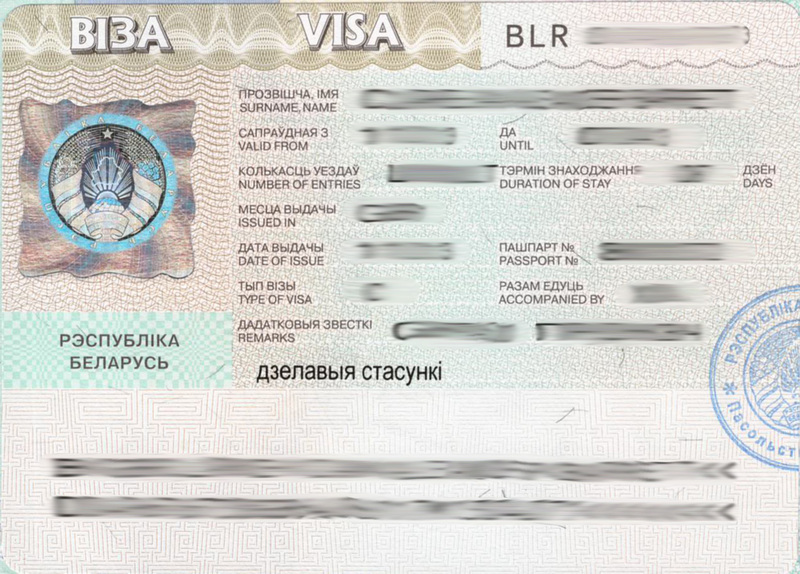 Every country has this type of visas for foreign nationals.All foreign nationals require student visa to enter Belarus no matter what is their nationality. A student visa is normally issued by the Embassies of the countries where a student is admitted at any university or college and has an admission or invitation letter from the respective university or college. There are different type of Belarus visas but this study visa is issued to those who intend to study in Belarus any academic program and from any corner of the world. There is no major change in student visa laws for 2019 session for international students who intend to study in Belarus. There are two ways to obtain the Belarus student visa. 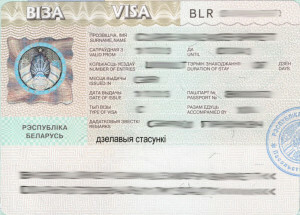 This visa is issued at the Minsk international airport to the students who are having an official study invitation approved by the Migration department of Belarus.They present this invitation before the immigration officer and they paste the visa in applicant’s international passport. An OK TO BOARD letter we send to our applicants which enables them to depart from their homeland. Mostly countries nationals still has opportunity to obtain their student visa at Minsk international airport immigration counter upon arrival provided they have valid official study invitation letter approved by federal migration department of Belarus. Mostly nationals are offered this type of on arrival visa due to Non-existence of Belarus Embassy in their country.Visa fee is paid at the immigration counter and its 130$US along with the insurance fee 170 Euro. During 2018 above countries nationals may obtain their visas upon arrival. There are certain countries which are having Belarus Embassy in their territory must obtain student visa before arrival to Belarus. They present a set of documents with official study invitation approved by the Migration department of Belarus.Visa issuance time is normally two weeks once student submit the all required documents at Embassy of Belarus. Please note that the applicants from the following countries must obtain visa before arrival as Belarus embassies are located in the following countries. Belarus student visa is usually issued at the Minsk International Airport with the help of official invitation letter and necessary documents but not for the above mentioned countries nationals. If we are not informed about the arrival than Belarus study invitation does not play any role and Belarus immigration deport the student to the his/her homeland so we always advise our applicants to must inform us 3 days in advance about their arrival.Scan us your air ticket also. So we strongly advise the students to inform us before arrival. So if decided to study abroad in Belarus and have an invitation processed by us than do not please forget the information provided on this page. Our dedicated staff is always ready to receive you at the Minsk international airport once you have informed us. For anymore required information regarding student visa laws for 2019 intake please write or call us today and a quick reply will be ready for you. send me the details pls. Hello please offer information guidance support and assistance for admission in Pre-Academic Language Preparatory Program. Kindly tell which Universities are offering what charges for different universities.